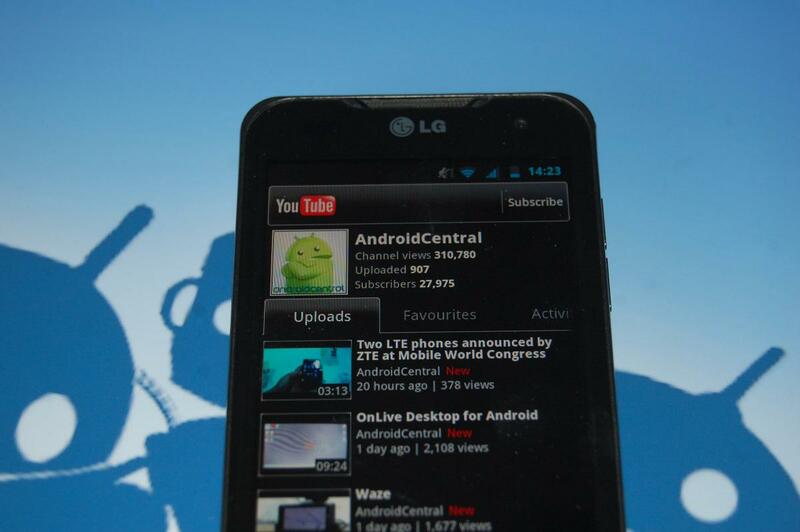 It seems that Google have gone and snuck another little YouTube update into the Android Market. This one is directed towards anyone on Android 2.2 and 2.3, and brings HD video streaming to anyone on those platforms with a capable device. That isn't going to be a good portion of you, but if you're one of the lucky ones then with this update you should see some better looking videos. It seems to be a hit and miss update too. Not all devices have been showing it up -- which sounds very familiar. There are also reports that not all devices are able to install it via the Market either.You can find some handy download links can be found after the break.